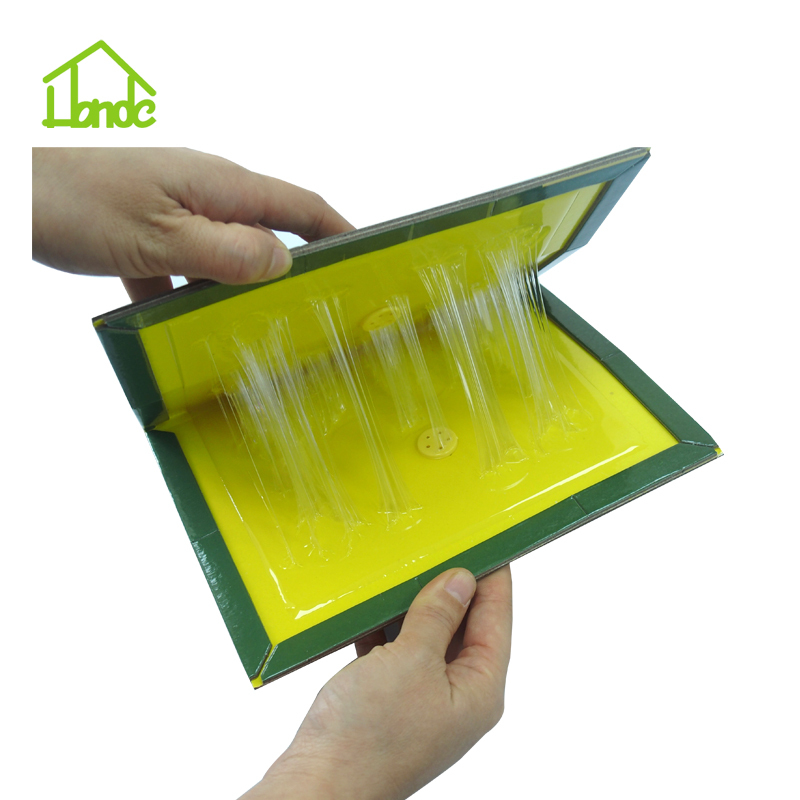 Glue traps are regarded as an important tool for the controlling of cockroaches. 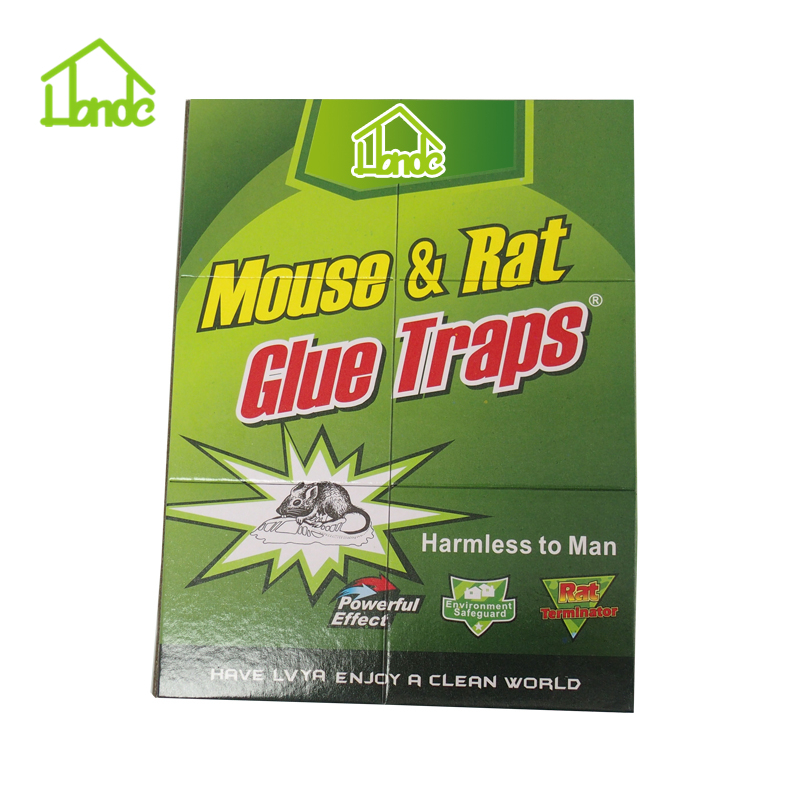 Although considered as a final resort, they're ideal in instances of re-infestation and typically resistance to alternative pest control strategies. 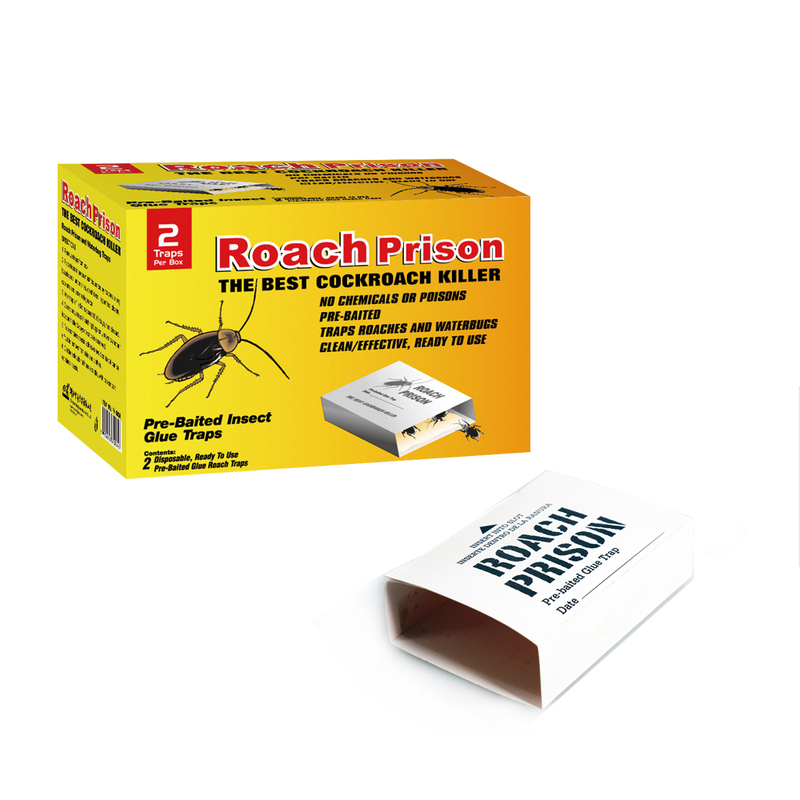 This cockroach Glue Trap will keep the tackiness under extreme temperatures. After folding the trap works as a tunnel for the best cockroach trapping. Usage and safety instructions included on the backside. Perfect for domestic and commercial use. 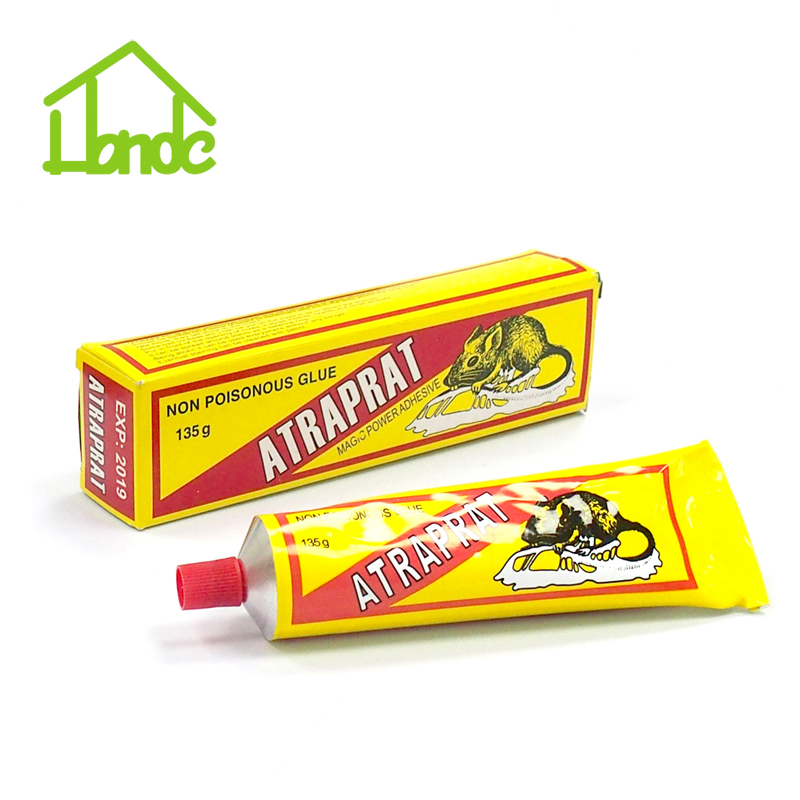 Looking for ideal Glue Trap for Roach Manufacturer & supplier ? We have a wide selection at great prices to help you get creative. All the Roach Control Sticky Trap are quality guaranteed. 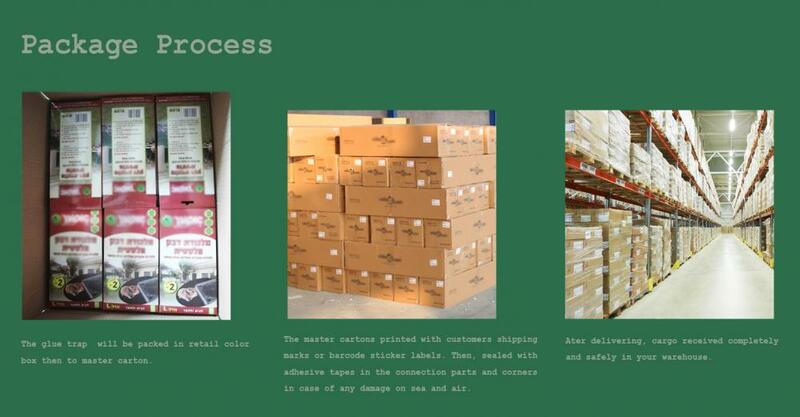 We are China Origin Factory of Roach Control Trap Indoors. If you have any question, please feel free to contact us.